Like in a reawakening. A strange awake that repeats itself every night; every passing day, or so it seems. Like a virtual experience; or maybe not. Maybe it is just a normal but scary awakening. ... "Filled With Light". "Filled With Light" awakens us in two different ways. 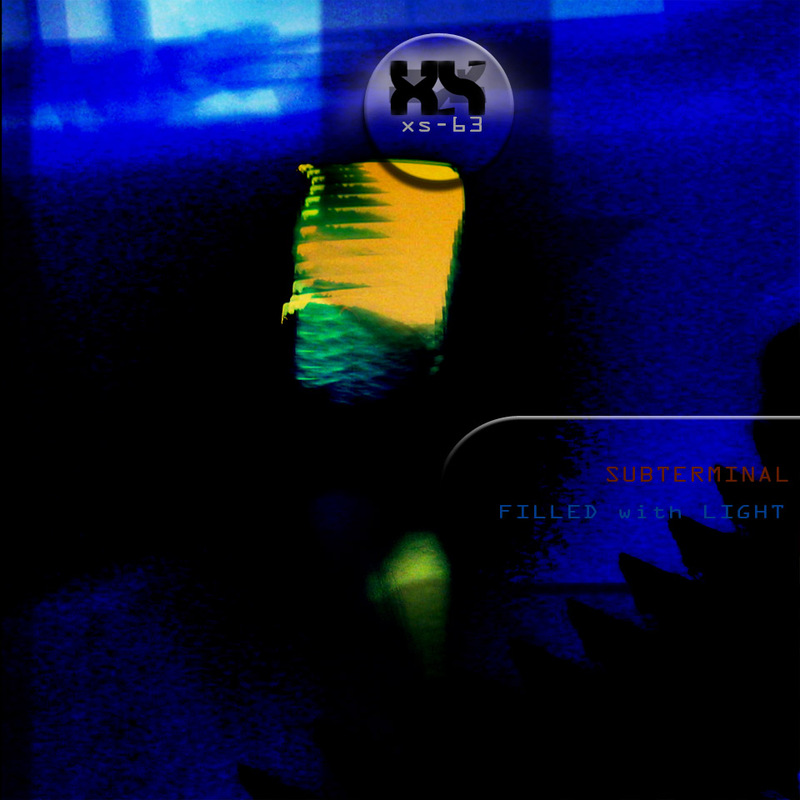 The first, because it is only an EP which is part of an album yet to be released; the second, because in that album, poetry, a core element always present in Subterminal's work, makes an eulogy to digital life. "Filled With Light" is like a trailer of a full movie that we anticipate; a summary with a beginning middle and end. For now, the awakening is what matters most and "Filled With Light" awakes; awakes us. In that slow awake, "With You" introduces us to the theme, to the electronic principle that conducts the EP. However, "Filled With Light" is the track that captures our attention; because of the movement; the layers of sound; the excellent alto viola played by Tiago Morgado. There is a slight techno-industrial mood coloring Leonardo Rosado's words, the man behind Subterminal. At last, "For the First Time" definitely introduces us to what's coming. A confrontation with a different reality; or, an almost-reality. "For the First Time" introduces us to a confrontation between poetry and technology, created by dense sound ambiences, images, differing in rhythm and form. They are different lines of the same life; parallel or perpendicular. The exhaustion of conflict. "Filled With Light" was composed and played almost entirely with an iPhone, with some extra sounds from other objects. 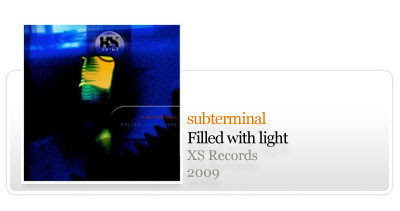 After "Alumina" and "Insight", released in 2009, the reawakening of Subterminal is of happiness. "Filled With Light" is a great step forward when comparing with prior releases, which leads to the expectation of a very interesting conceptual album. Coupled with the refinement of his personal electronic universe, the author added a better voice treatment. 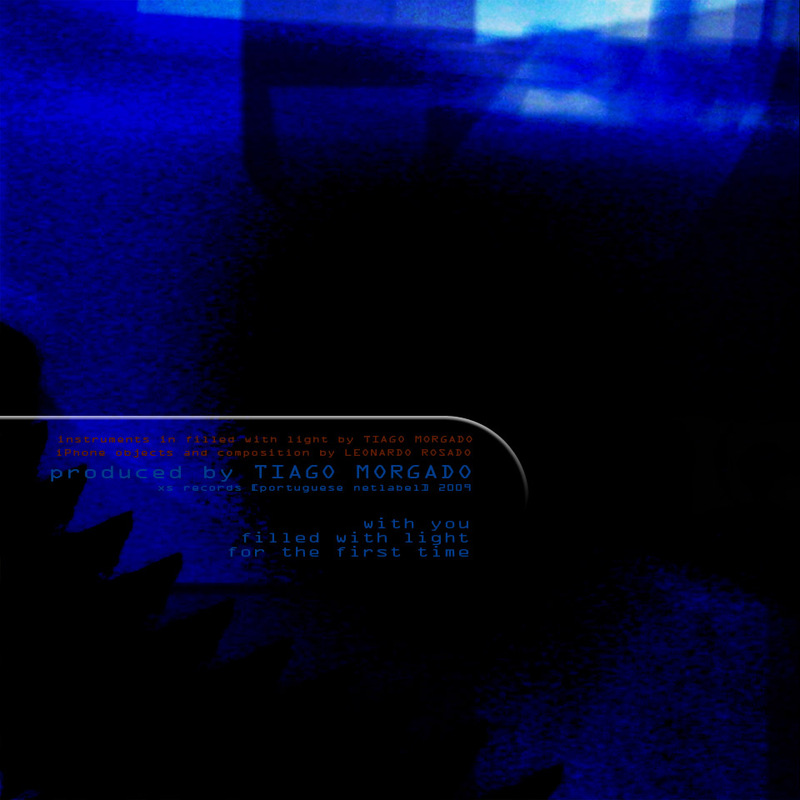 The production of the EP was made by Tiago Morgado. ... to keep the eyes wide open.